Peter has been passionate about English teaching since he first entered the classroom in 2007. 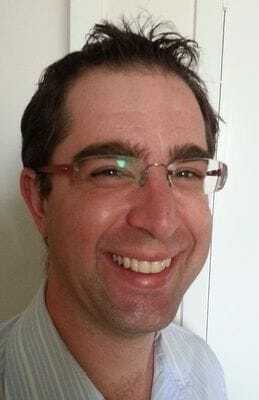 Now a senior teacher, he is currently teaching at Marsden State High School in Logan, having taught previously in Brisbane's southern suburbs and North Queensland. Peter holds a keen interest in assisting EAL learners with strategies they can utilise themselves to help find success in their education. He also enjoys learning about, implementing and evaluating classroom practices, which can improve English subject knowledge in all students. When not at school he enjoys exercising and reading about politics, finance and history.